1. At least Double & Triple stitched, reinforced seams to make sure the goods in good quality. 5. High quality digital printing, the Slide will be more attrative. 1.We test each bouncy castle for 3 days to ensure the castle seamed exactly well. 2 . We provide repair kit, which including material and for repiring in case. 3 . 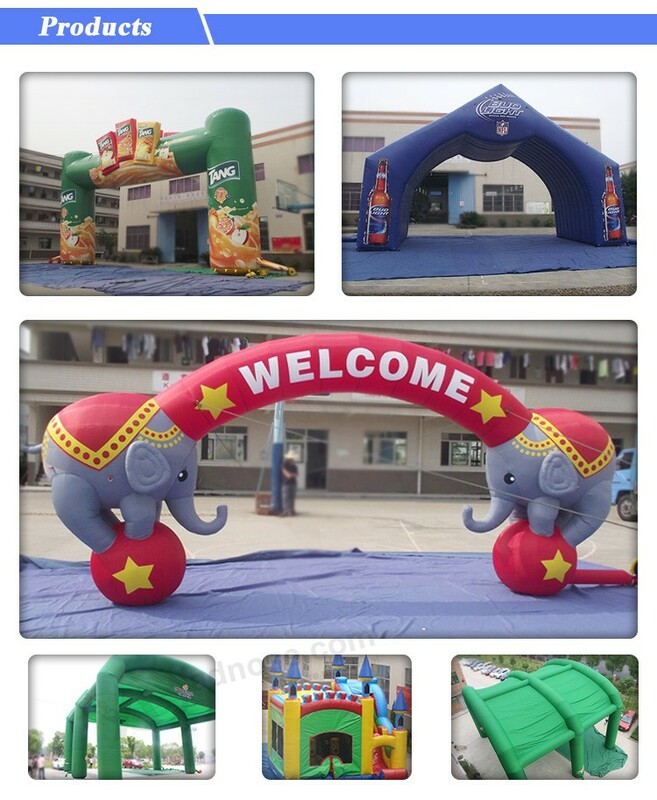 We will guide you to repair the ball within all the life of the Inflatable Water Slide, and if the inflatable water toys broken within 2 years due to the non-artificial factors, we will make compensation for them accordingly.